We’ve all been down on our uppers at one time or another and as their name suggests, Skinny Living are no different. Having left home at 19 singer Ryan Johnston embarked on a tour of open mike performances collecting other band members along the way. 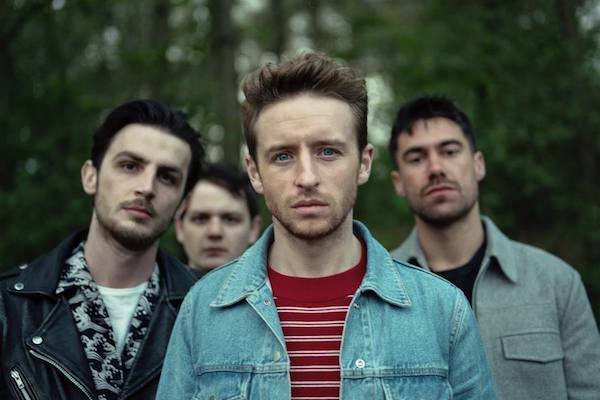 Things have been on the up over the last few years with the band recently signed to the legendary RCA label home to Nothing But Thieves, Tom Odell & Wolf Alice to name a few. 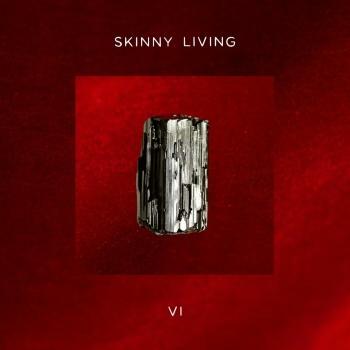 To celebrate the band embarked on the Skinny Living Room Tour.